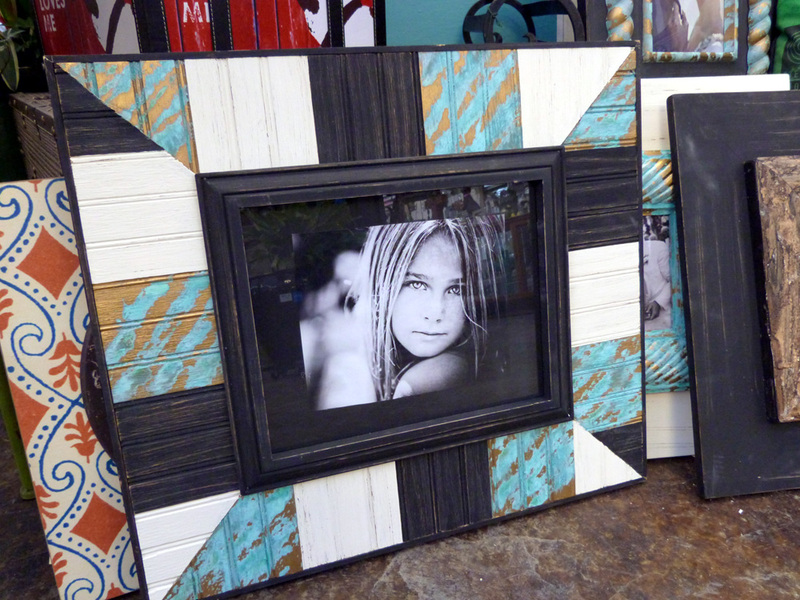 We are excited to now offer beautiful, handcrafted home accent frames, mirrors, and message centers from J&B Designs. Made in the USA from distressed wood, these unique items will enhance any room in your home. Better yet, the message centers are fully customizable. We hope you'll stop by and check them out!